How many times have you been browsing Amazon and put something in your cart, only to abandon it before you actually make the decision to buy? Job seekers do the same thing when it comes to applying for jobs. Many will go to a company’s career site because they are interested in the company, but not quite ready to apply. So what do you do to keep interested job seekers from leaving your career site – and out of the possibility of future employment – forever? Two words: Talent network. 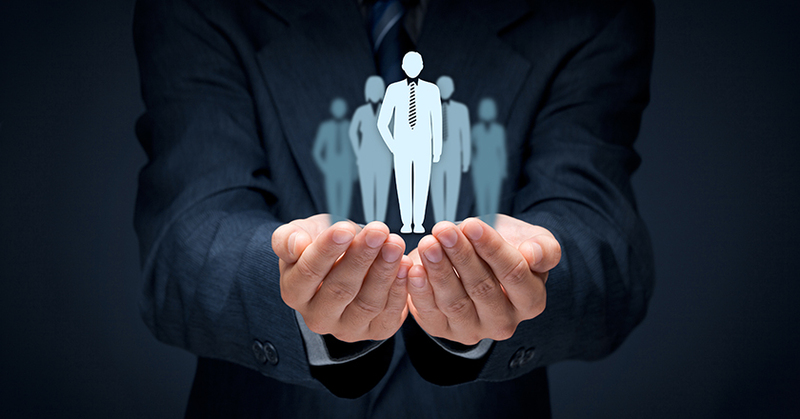 A talent network is a database of job candidates who have shown an interest in your company. 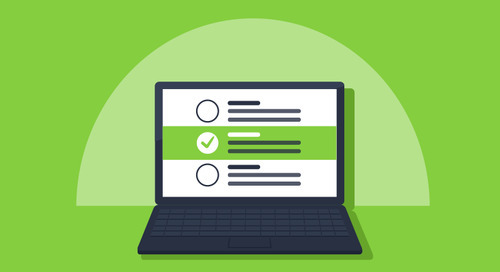 If candidates are not ready to apply – or even if they are – they can join your talent network to receive ongoing communication (via email or text) that enables them to learn more about your company, job openings and other career-related information. By enabling high potential candidates to join your talent network without the pressure to apply, you keep them from slipping through the cracks and keep them engaged for the future. Capture candidates before they drop off. It’s rare that a candidate finds a job he or she likes and completes the (often long) application process right away. It’s even rarer for a job seeker to continuously check back on a company’s career site to see if any relevant positions have opened up. Therefore, giving candidates the option to join a talent network in just a few simple clicks can keep them engaged and interested for the long haul. Save time recruiting. Talent networks enable you to build a pool of interested candidates so that when you have a position to fill – today, tomorrow or even a year from now – you don’t have to create a job ad, post it and wait for applications to trickle in. You can simply go directly to your talent network and source from there. Save on recruiting costs. With a talent network, you can save money that would normally go toward advertising and recruitment marketing because you’ve already done the groundwork to get candidates interested in your opportunities. And because you can get to work recruiting right away (as mentioned above), you’ll save on costs associated with time-to-hire, such as lost productivity. Improve the candidate experience. 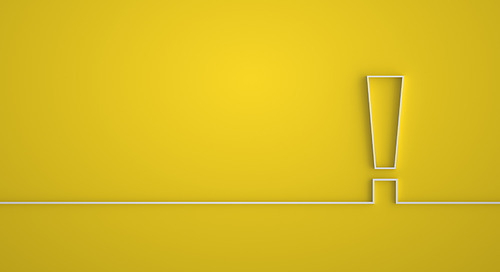 Talent networks do not just benefit companies – candidates reap benefits, too. Not only are they the first to find out about new positions that are relevant to their skills and interests, they also save time going back to your career site and searching for job openings, because the jobs come directly to them – via email or text. 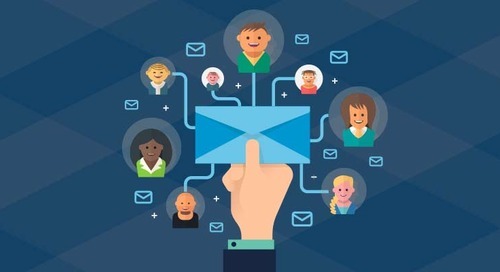 Also, talent networks are all about engaging candidates and keeping the lines of communication open, creating a more personal experience that candidates rarely get from companies today. Get a better quality of hire. Candidates in your talent network are individuals who are truly interested in your company and excited about working there, so they are engaged before they even start. They also take the time to learn about your company, understand the culture and decide for themselves if they would be a good fit. Because hires from your talent network tend to have a deeper knowledge of your company, there is no “buyer’s remorse” once they have joined the company. The team at Perkins & Marie Callender's partnered with CareerBuilder to create a customized career site with Talent Network. 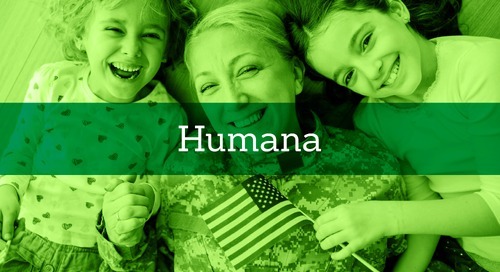 Learn how Talent Network helped healthcare leader Humana find veterans to fill their talent funnel and their open positions. Watch our webcast about how you can improve your engagement tactics with talent in your hiring process. 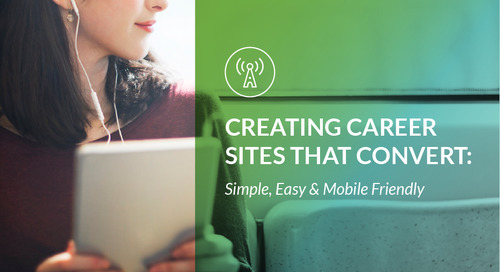 What to know when picking a vendor to build or design your custom career site. 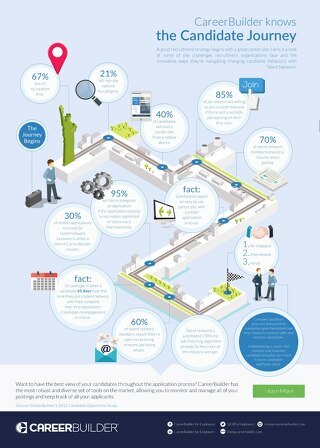 See what job candidates go through in finding the right job and what you can do as an employer to improve their candidate journey. Learn about how talent networks can improve your candidate pipeline and save you time sourcing and recruiting.